Setup a consultation or session today! 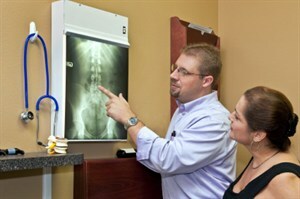 Yes, chiropractors perform adjustments - but we offer so much more than that. Meet with the doctor to discuss diet and nutrition, metabolic boosting, core stretching & fitness performance for: neck, shoulders, elbows, wrists, back, hips & knees. Ask about the Visual Fitness Planner. It shows your before & after and will help you plan your program.